This month has been a very busy month for Stella and I. Stella and I have started volunteering with a non-profit in Salt lake City. 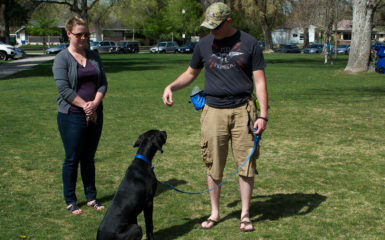 Dog training is what we are focusing on here. The non-profit is called Service Dogs Support and Training Solutions. I love helping training Service Dogs. This month has been rewarding. It feels great to be helping out other people who need it. It got me to thinking. Stella is a service dog so I can take her everywhere with me. I realized that most of you cannot do this so I wanted to write a post on fun dog places. 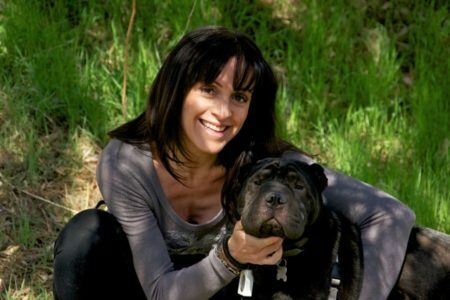 Here is a list of fun hiking and dog training, Salt Lake City places. Some stores are pet friendly so there are stores you can enter with your dog. You can also walk your dog around outskirts of the mall. This would be a great place to work on socializing your dog or puppy. A great place to train with many distractions. It is located directly downtown in Salt Lake City. 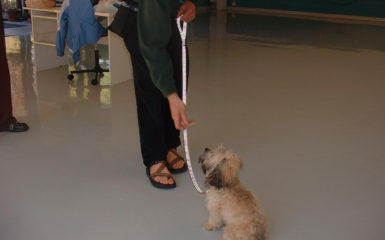 Dog training classes with Four Legged Scholars are sometimes held here. 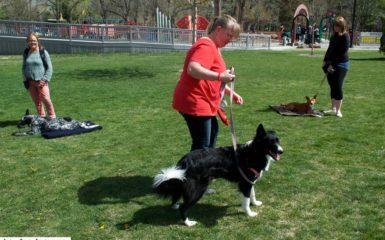 It begins in Memory Grove park and then goes into a canyon where you can walk your dog’s of- leash. This is one of my favorite hiking places in Salt Lake City. 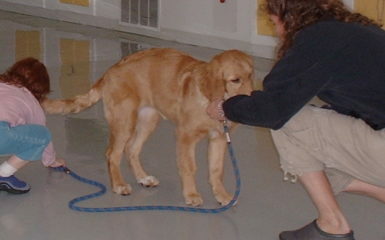 Dog training classes focusing on “come” are also held here by our company. 4.) Mountains are a great place as well. 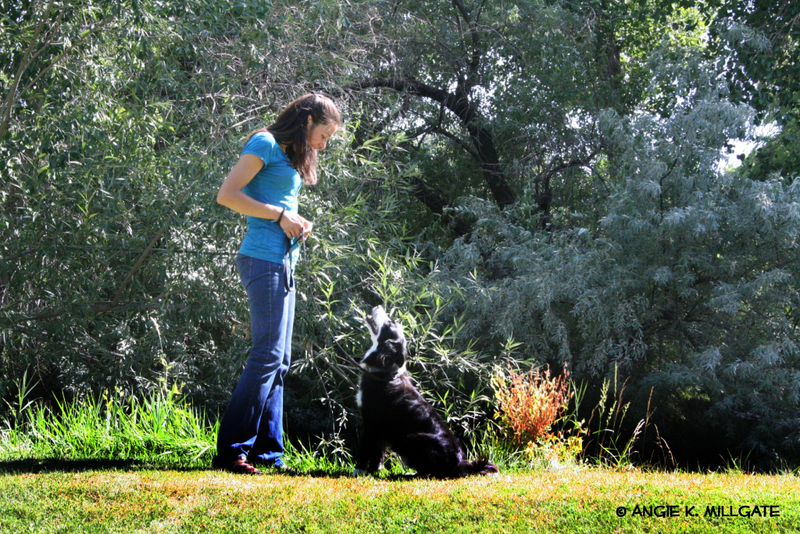 Millcreek Canyon is the best to hike with your dog off-leash on odd-numbered days. On even-numbered days your dog has to be on-leash. 5.) There are some restaurants that let you have your favorite pooch. Recently, in park city we went to the red iguana, and we could sit outside with our dog. They have an area for dogs. It was a wonderful experience, and they even brought some water for our dogs. Maybe you will see Stella and I during one of your adventures in Salt Lake City. Dog training is definitely what Stella and I will be doing.